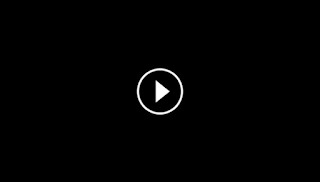 During the wedding of Vic Sotto and Pauleen Luna last January 30, 2016 at St James The Great Parish Church, Jose Manalo, Wally Bayola, and Paolo Ballesteros, collectively known as JoWaPao, sang Joey Albert's "Ikaw Lang ang Mamahalin" in honor of the occasion. Their touching rendition of the song after the official wedding ceremony proved the trio's talent and versatility as they not only showcased their singing skills with ease but also their famously funny sides without much effort. 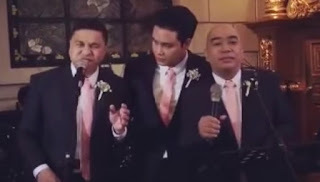 In a picture posted by Michael V., he dubbed JoWaPao as the Wedding Stingers, a wordplay on the words 'wedding singers' as the three sang with a twist after all. In the video, the trio, donned in black suits and baby pink ties, sang the heartfelt song with Jose snorting through the microphone by the end, making everyone burst into laughter.